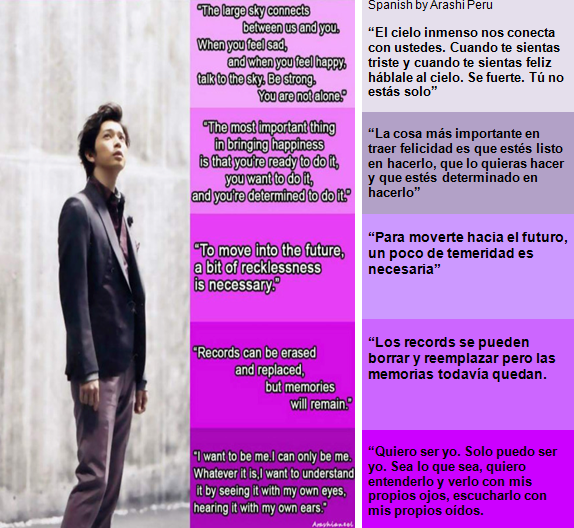 [ARASHI FACT] LAS PALABRAS DE JUN QUE TE HACEN CREER EN TI MISMO / THE WORDS OF JUN THAT MAKES YOU BELIEVE IN YOURSELF ~ . Thank you to http://arashianeel.tumblr.com/ for collecting these wondeful words of Jun. Words that makes totally believe in yourself and just be you. 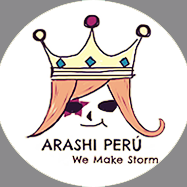 Gracias a http://arashianeel.tumblr.com/ por juntar estas palabras maravillosas de Jun . Palabras que te hacen totalmente creer en ti mismo y sólo sé tú mismo.